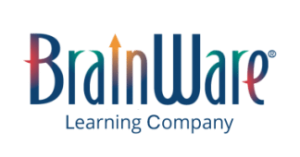 Students experienced an average increase of 12 percentile points on the composite CogAT scores using BrainWare SAFARI in an afterschool program in Hammond, IN. 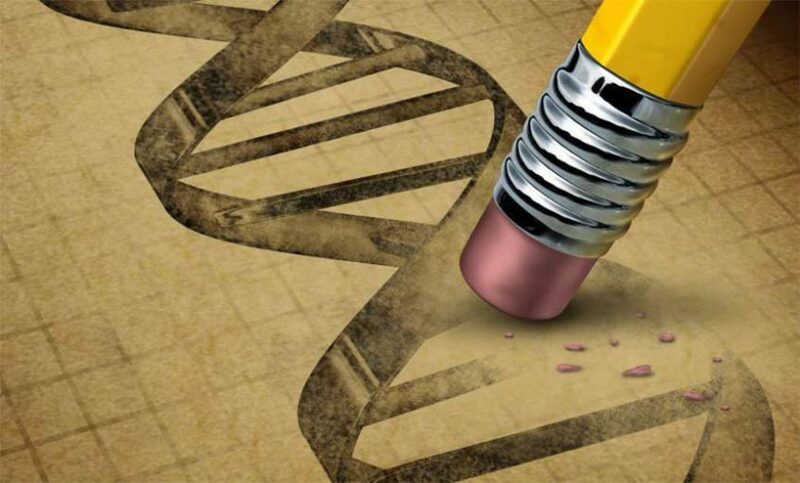 Increases on all of the CogAT subtests as well as the compositive score were consistent with increases seen in previous research. 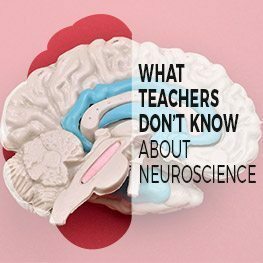 A study of teachers found a significant absence of basic knowledge of neuroeducational pedagogy and an overabundance of neuromyths among the teachers surveyed.